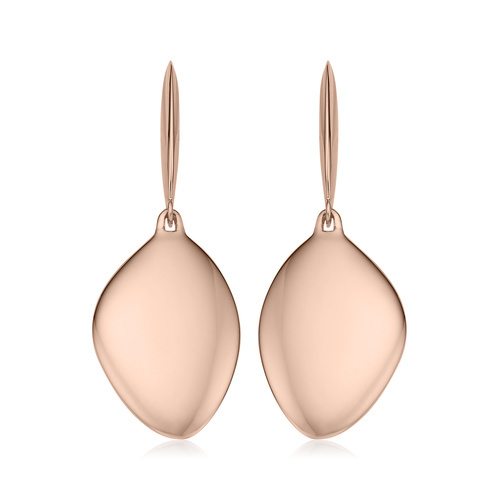 Natural silhouettes for striking style, our iconic Nura collection brings abstract forms of nature to life. 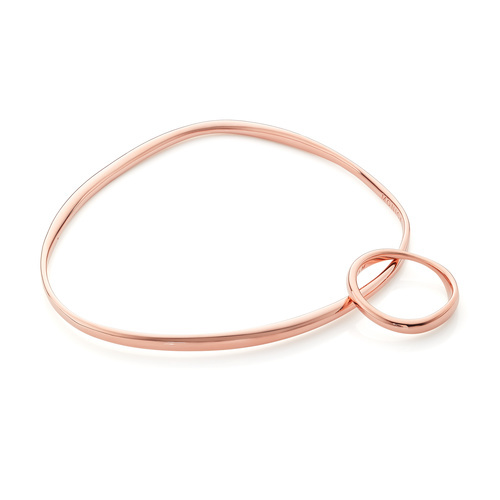 Set in 18ct Rose Gold Vermeil on Sterling Silver and measuring 3.8mn in width and 190mm in height, this simple and chic Nura Reef bangle is perfect for stacking and creating impact by mixing metals. Natural silhouettes for striking style. This unique set is the ideal gift for someone special, featuring our Nura Reef ring and bangle. Create maximum impact with mixed metals. 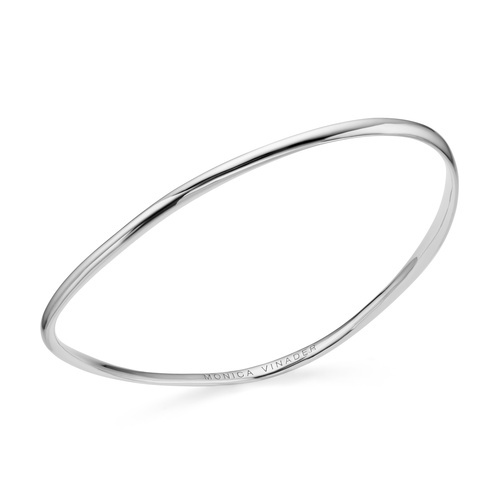 This Nura Reef bangle set is the perfect gift for the rule breakers. 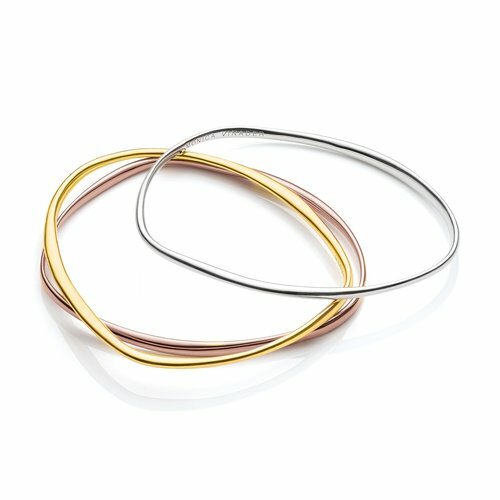 Featuring bangles in Sterling Silver, 18ct Yellow and Rose Gold Vermeil.